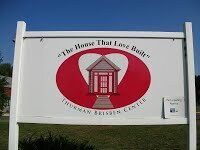 Once each quarter, volunteers prepare and serve an evening meal for about 80 residents of the Thurman Brisben Center. 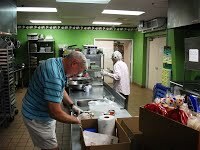 Meals are prepared on-site Sunday at 4 pm and served at 6 pm. Contact Lew Doggett for additional information or to volunteer for upcoming cooking and serving opportunities.